Don’t miss out on this great local rock concert here in Puerto de la Cruz! 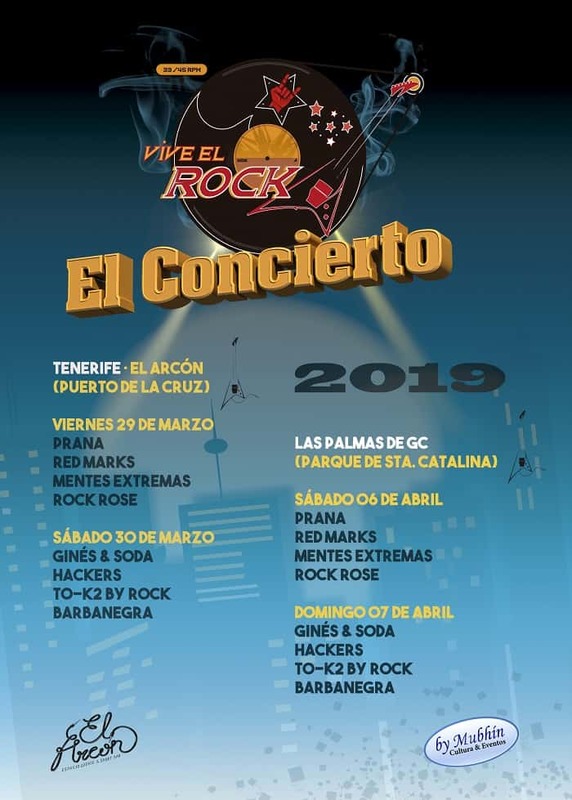 Vive El Rock gives local Canarian bands the opportunity to showcase their talents. The name ‘live the rock’ comes from the idea that rock lives within us and by promoting amateur bands we can promote authentic rock culture. 280 queries in 3.588 seconds.